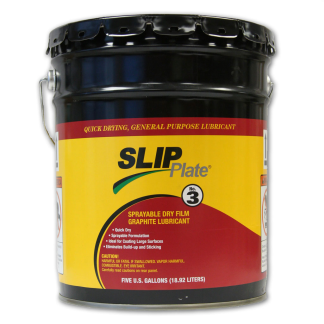 Maintenance shops everywhere depend on SLIP Plate® products to keep their expensive operations running. 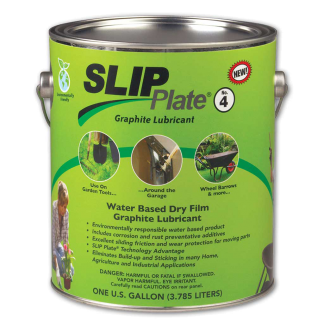 SLIP Plate®’s dry film technologies aid increase machine up time and reduce expensive part failures by providing a barrier against friction. 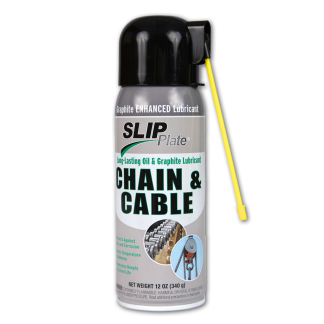 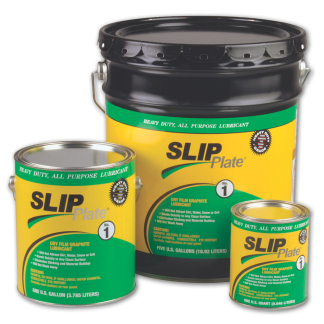 Used on slide tables, conveyors, gears, rollers, garage doors, cranes, cables, dump bins, and auger blades; SLIP Plate® products have repeatedly proven that they are the standard for lubrication protection. 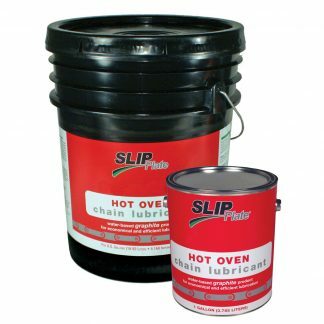 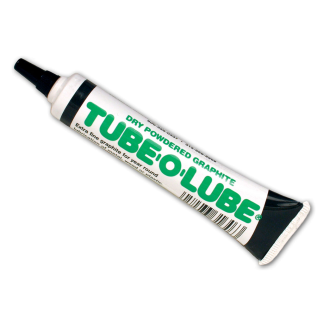 Wet lubricants like greases that attract dirt and grit, which can increase friction and cause more damage to parts than prevent it. 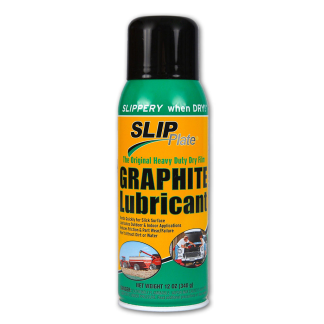 Superior Graphite is the only supplier that offers a full line of graphite-based coatings and lubricants to the largest MRO’s (Maintenance, Repair and Overhaul), and Industrial supply houses.